his own brand of “trouble.” Documentary, 94 min. 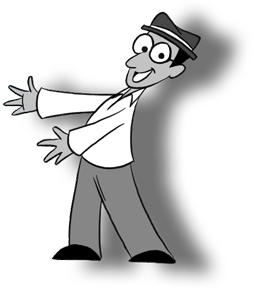 Here’s YOUR chance to “Floyder” (hang out) with Disney Legend Floyd Norman! 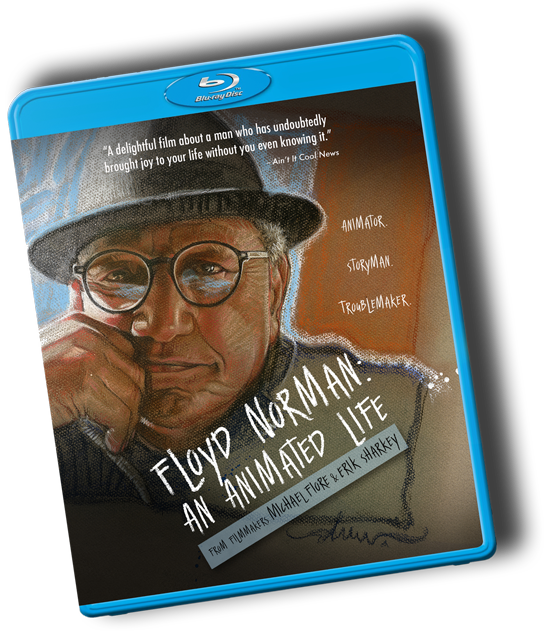 1) Purchase "Floyd Norman: An Animated Life" on BLU-RAY. 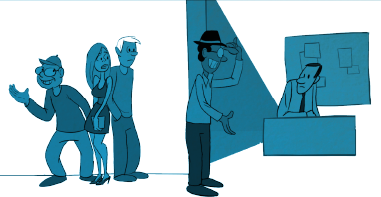 2) Post photos of yourself "Floydering" with your BLU-RAY on social media. 3) Hashtag your photos with #FLOYDERING by 11:59pm on 10/31/17. 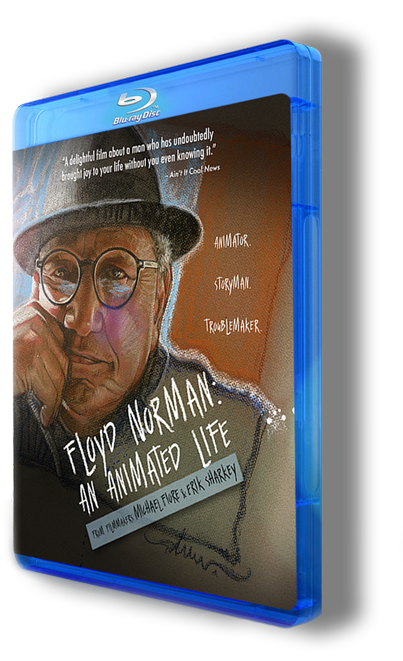 ONE lucky person will be selected at random and brought to Los Angeles to "Floyder" with Floyd Norman over lunch (Open to US residents only). 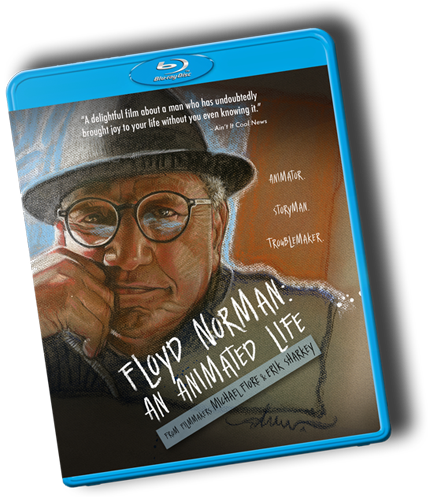 A delightful film about a man who has undoubtedly brought joy to your life without you even knowing it.